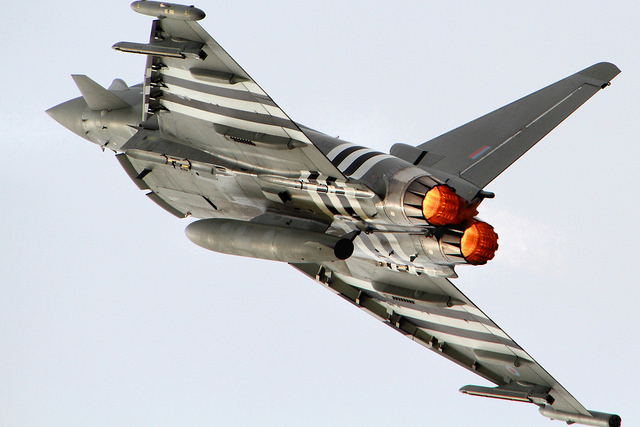 Global expenditure on weapons has risen for the second year in a row. 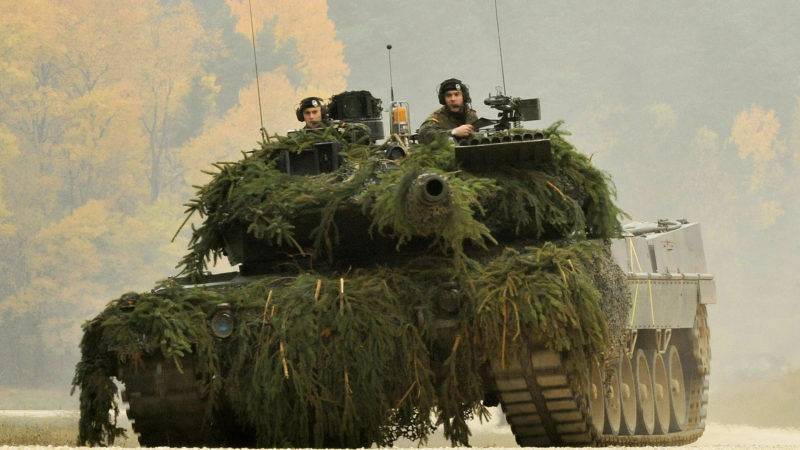 Germany has increased its spending and opposition politicians want a new debate about defence. The issue could become crucial in the end-of-year elections. EURACTIV Germany reports. Countries spent $1,686 billion in 2016 on armaments, which was a 0.4% hike on the previous year. The numbers have been crunched by the Stockholm International Peace Research Institute (SIPRI) in their annual report and it highlights a number of trends. The United States remained the biggest spender; purchases totalled $611 billion. Western European also splashed more cash for the second year in a row, with an increase of 2.6%. Italy lead the way with 11% and Eastern Europe also proved that the region is nervous about Russian expansionism. Other parts of the world scaled back their spending though. Economic problems in South and Central America led to a slump in armament spending, according to the report. Oil-exporting countries, in particular, decreased their military budgets as a result of falling oil prices. Military spending has risen for the first time since 2011, with a total of €1.5 trillion spent on arms and other weapons of war, according to a study produced by the SIPRI institute in Sweden. EURACTIV Germany reports. German Green MP Agnieszka Brugger said on Monday (24 April) that the report showed a “very worrying” development. She added that the mindset of more weapons equals more security is “wrong”. Brugger cited the example of tank and weapon sales by Germany to Saudi Arabia and Qatar. The practice does not stabilise the region as both countries are involved in bloody wars in Yemen. The Green lawmaker added that military spending also takes billions away from sectors where the money is really needed, including in education, health and humanitarian aid. Germany’s army was targeted 284,000 times by cyber attacks in the first three months of 2017. Yesterday (5 April), the Bundesrepublik’s new cyber defence unit was officially put into action. But its offensive capabilities are already under scrutiny. EURACTIV Germany reports. According to Reiner Braun of the International Peace Bureau (IPB), the 0.4% in military spending is no continuation of the previous trend but more a “qualitative increase”, as a result of political agreements in Western Europe to spend more on the military. He also added that over-average growth of budgets in Eastern Europe and rearmament plans in Asia show the “transition” into a new era. “We are at a crossroads: either there’ll be an imminent arms race or we return to a policy of relaxation,” Braun warned. But leftwing lawmaker Wolfgang Gehrcke does not see any signs of disarmament at the moment. “The world powers have initiated this spiral of more and more armament.” But Gehrcke believes that it is a trend that can be reversed and Germany is well-placed to lead the way. Germany and the EU: How do they cooperate? Where do their approaches conflict and where are their interests aligned? 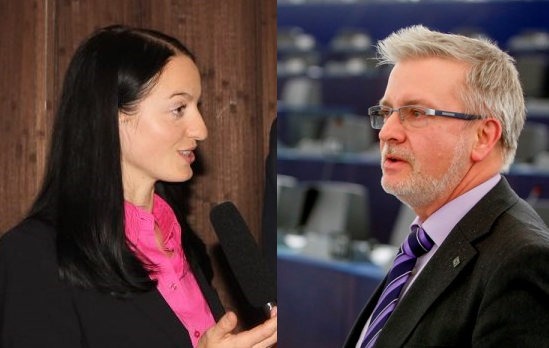 EURACTIV Germany’s Vice-Versa series takes a look at the issue from both a European and federal government perspective. 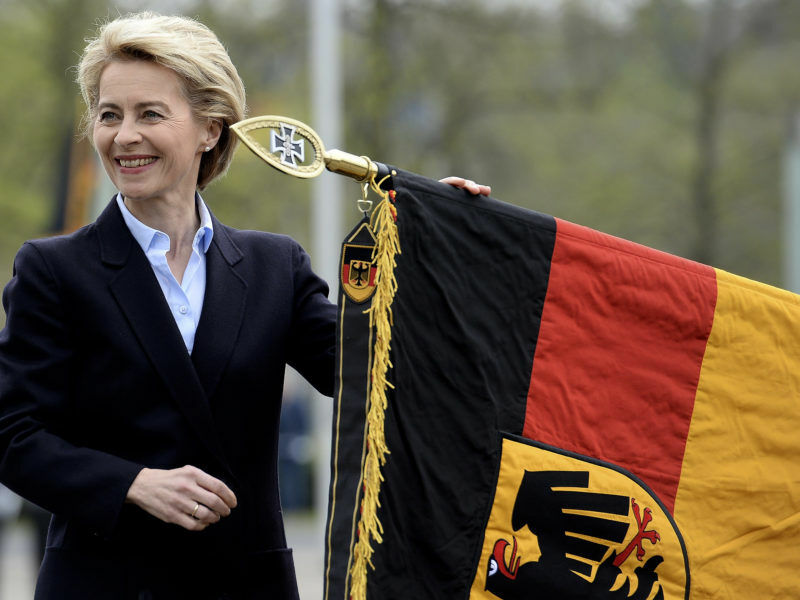 The Bundesrepublik is on the cusp of having a new defence debate, given the question of US nuclear weapons on German soil in need of modernisation and the “legally non-binding” 2% NATO spending target. Pressure on Germany to adjust its military spending towards this goal will only increase in the lead-up to a NATO summit in May. Berlin already upped its budget significantly last year and the Germany army is set to get a bigger budget again this year. The disarmament question could prove to be an important point in the country’s upcoming end-of-year election. In a February poll, 55% of respondents rejected the idea of increasing military spending. An an EU-wide survey conducted last year showed that only a minority in other European countries supported bigger budgets. 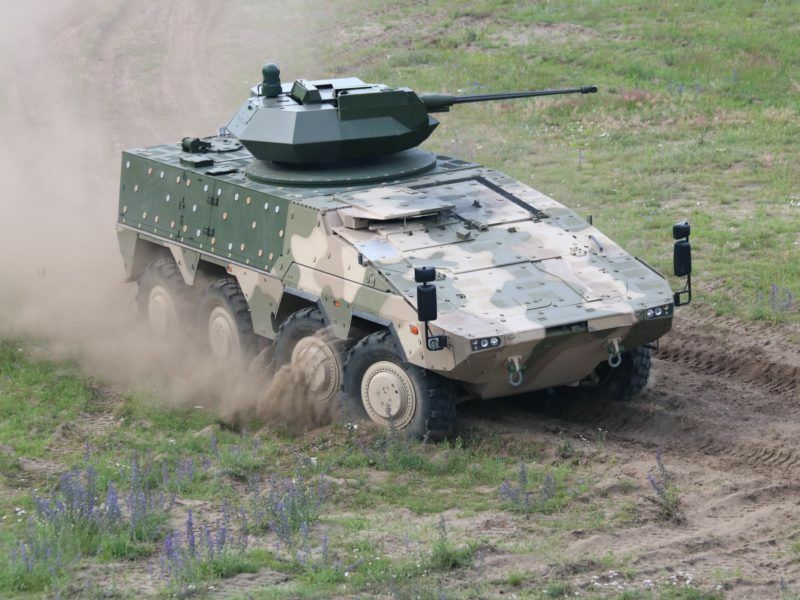 Romania’s armed forces could be bolstered by 272 new armoured personnel carriers this year, under a significant defence deal brokered with Germany. EURACTIV Romania reports.